Samsung j701f root and install working custom ROM, if you got failed or error while flashing repair firmware with Odin in latest version 8.0/8.1 u5/u6 or higher version. Restart and flash failed problem also solved with this method 100%. Also possible to downgrade j701f without damaging security aria-like baseband and efs parts. 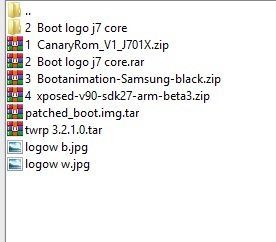 To root your phone you have to flash custom Twrp recovery follow below guide step by step and root Samsung Galaxy J7 Core J701F.make sure that OEM unlock is enable before flash Twrp recovery. If you wants to downgrade firmware this method will also works in that case,without any error.to repair imei and solve baseband problem or no service issue also solved with this method. 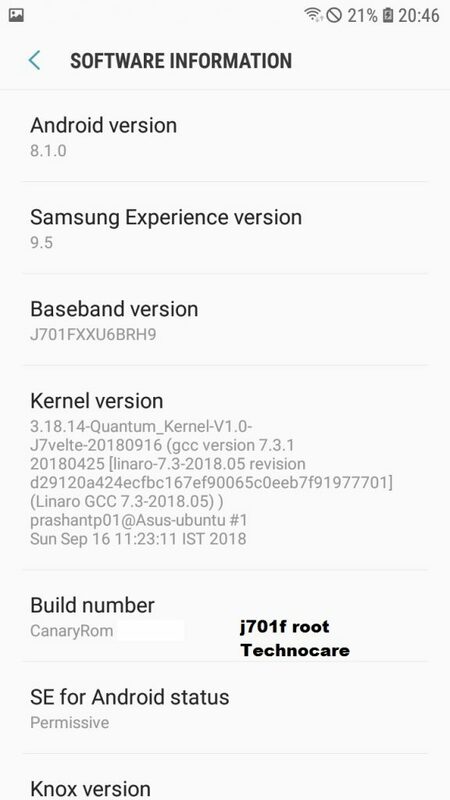 Samsung Galaxy J7 J701F restart and baseband unknown problem after flash also solved with this method.